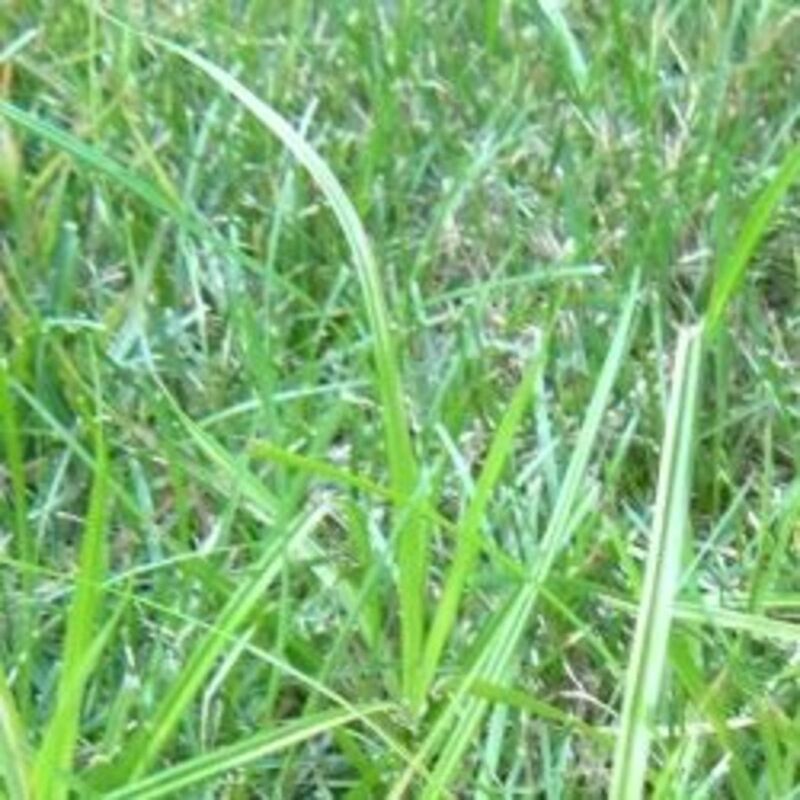 Planting Grass Seed In Bare Spots: If you have a few patchy areas in your lawn - and whose lawn doesn't - spreading a little grass seed helps to fill in the bare spots. With a little preparation, you can increase the germination rate of the grass seed and help the little seedlings develop a deep root system for strong growth. 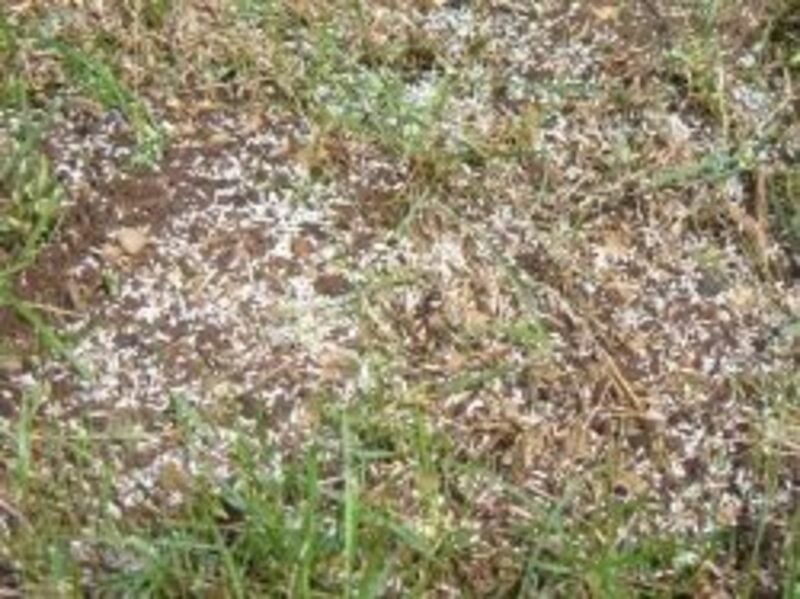 Spring is the most common time to spot seed a patchy lawn. After the long winter, the longer days and warmth of Spring triggers a grass growth spurt and often highlights the bare areas in the lawn. Fall is also a good time to spot seed a patchy lawn. After the long and hot summer, the grasses break their dormancy with a late season growth spurt. The days are still sunny and warm, and the cooler nights encourage new top growth and root development as the grasses prepare for the long winter ahead. As you walk around your yard, take note of the patchy lawn areas and bare spots. Where are they located? In a shady area under trees, or on a sunny slope? In a high traffic area where the ground is compacted as hard as rock? Or maybe where the dog has left little brown spots? 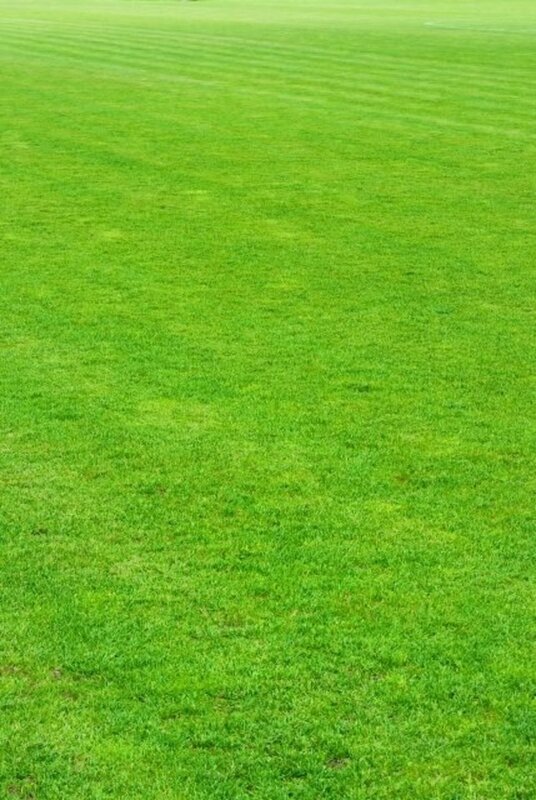 After determining the areas of the lawn that need a bit of attention, buy a fresh bag of grass seed that best meets the specific patchy lawn situations in your yard. 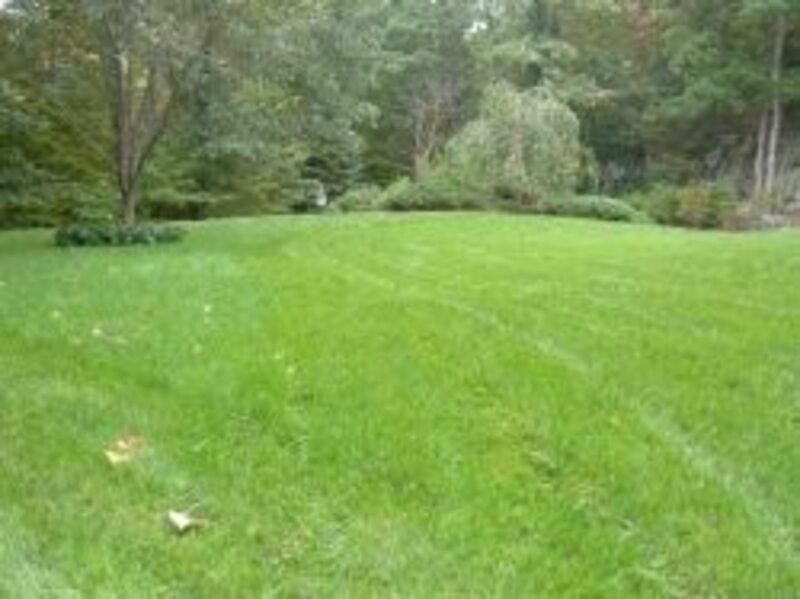 For example, a quality grass seed composed primarily of perennial rye and red fescue will perform well in the Northeast. 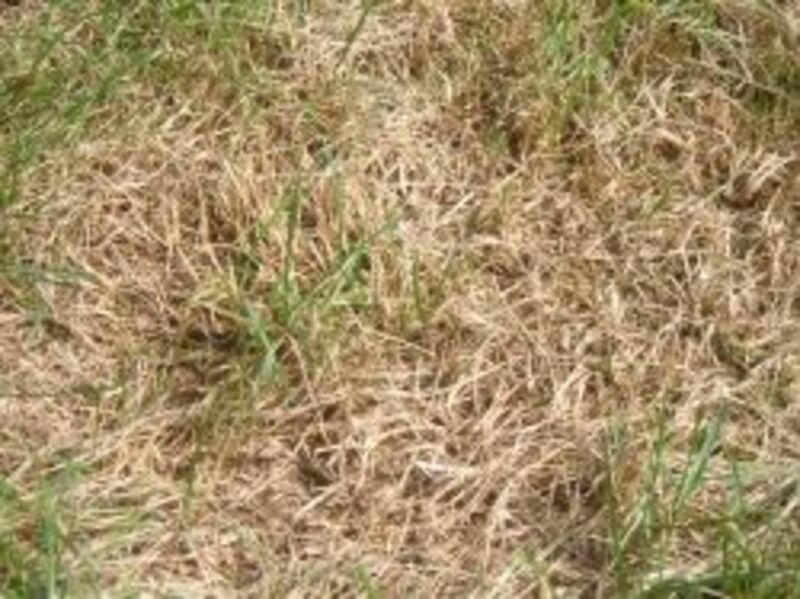 If the area in need is located in the bright sun or in the deep shade, buy a grass seed mixture that is formulated to perform under these conditions. And only buy grass seed with the highest percentages of perennial seeds rather than the cheaper mixtures with higher percentages of annual grasses. 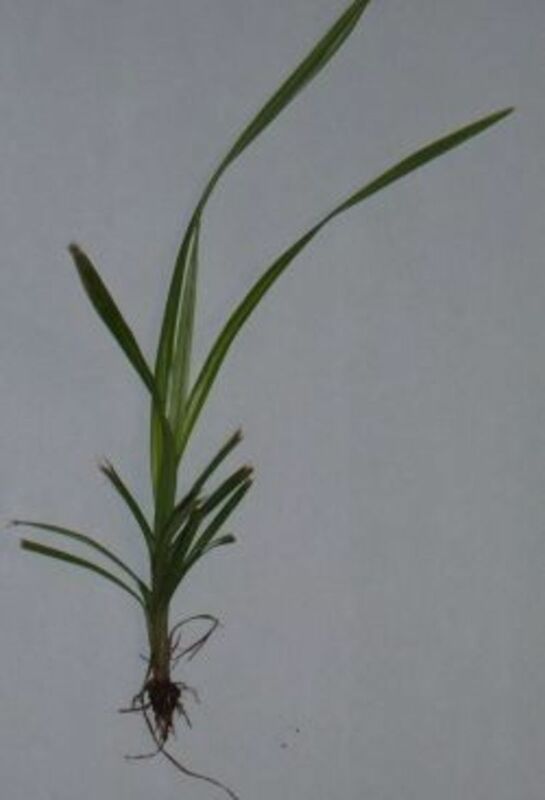 After the perennial seed germinates and takes hold, the grass becomes established without re-seeding. Grass seed has a short shelf life. 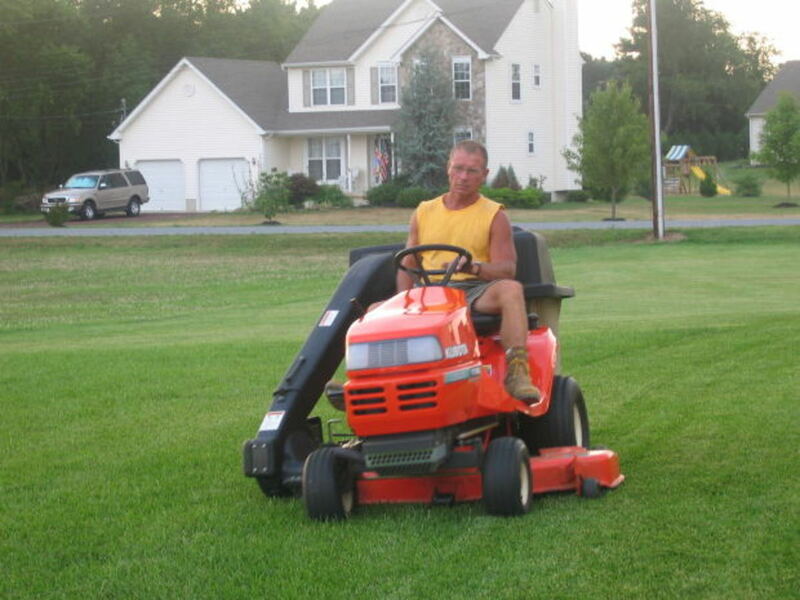 Fresh grass seed has a much higher germination rate than seed that spent a year in a garage or garden shed. Though quality grass seed is not cheap, spend the few extra dollars to buy a new bag of seed rather than risking all of the time and effort on planting seed that won't germinate properly. Check the label to ensure that the seed is fresh; the major seed producers include an expiration date on their packaging. 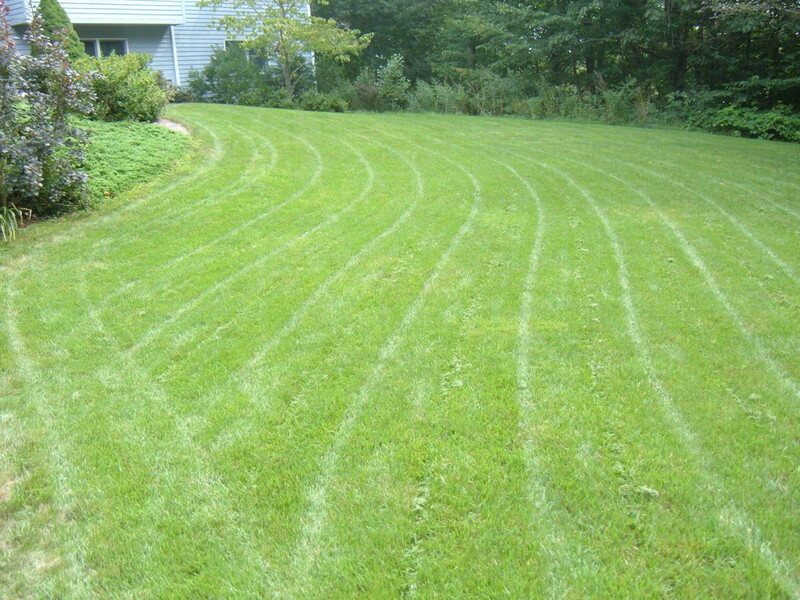 Over-seeding a patchy lawn is much easier than starting a new lawn, but the soil preparation is just as important. If you have a lawn irrigation system, turn on the zone where you intend to plant. A little water will moisten the soil, making it easier to work the surface of the ground with a rake or a hoe. Loosen the soil at least two to three inches deep, but try not to disturb the roots of the established grass surrounding the bare spots. Now is also the time to work in a little compost or garden soil into the lawn. The extra nutrients will not only help the new seed to grow, but the neighboring grasses will also benefit. After the soil is loose and moist, sprinkle the seed into the bare spots and over the surrounding area.Since we are just spot seeding, it is easy to cast the seed by hand rather than using a lawn spreader. And spread more seed per square foot than the package recommends. The higher density of seed fills in the patches better as the grass starts to grow. Once spread, lightly press the grass seed into the soil to ensure good contact. Depending on the size of the patch, either step gently on to the seed or use the back of a garden spade. If you like to add fertilizer, sprinkle a small amount over the seeded area. Water the gently, taking care not to wash away or displace the seeds. After the initial watering to hold the grass seed in place, keep the patchy lawn moist and do not let the newly planted seed dry out. Set your irrigation system to water twice daily, first in the early morning and then again in the late afternoon. 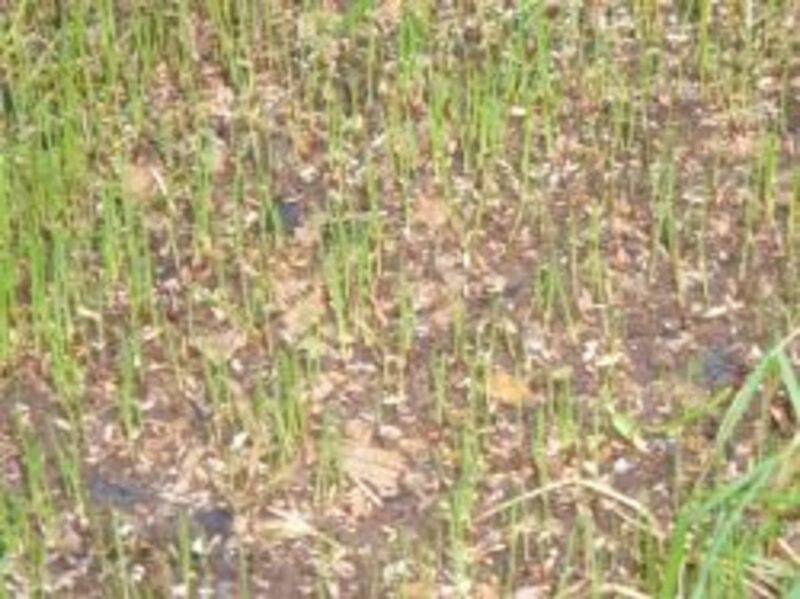 The grasses will germinate in about a week to ten days, and will grow quickly in the cool spring and autumn weather. Grass seed germinates best in the fall and spring, when the days are warm and the nights are cool. Avoid spreading grass seed during the hot and dry summer months. Our Lawn Looks Pretty Good! 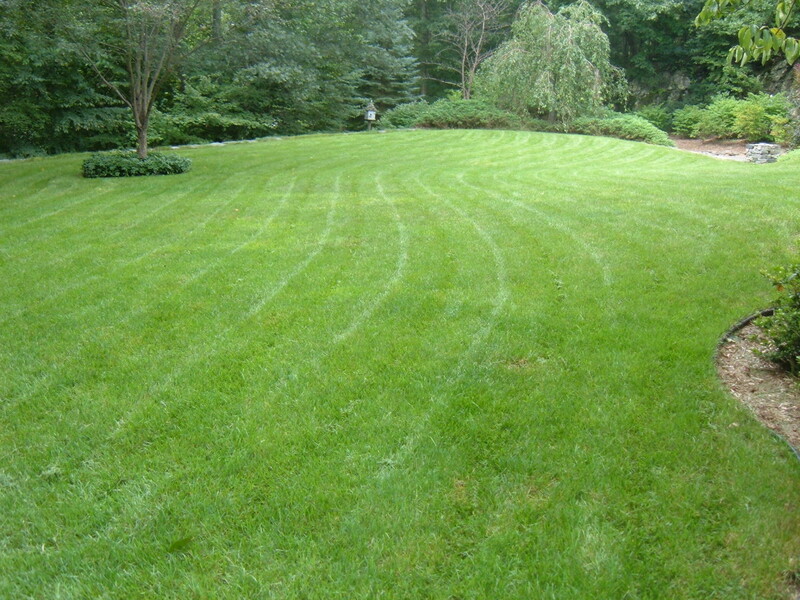 How Do You Rate Your Lawn? A mixture of grass and clover, with a good dose of weeds. Get Rid of the Grubs, and the Moles will move on. Beneficial Nematodes are microscopic organisms destroy pests that live underground. They will seek out and destroy more than 230 different kinds of soil dwelling and wood boring insects, including Japanese beetles, cut worms, wire worms, weevils, white grubs, fungus gnat larvae, flea larvae, subterranean termites, and many more. Oh man!!! Can we talk? I have been inundated with crabgrass and quite an assortment of other weeds this year. In the front lawn, the crabgrass invaded ... I was pulling it and created a bare spot or two. The HOA sent me a "lawn violation" letter about said bare spot. I explained "I created that bare spot by weeding." So, then began the journey ... I laid almost 80 pieces of sod ... pulled more crabgrass. Then, I dug up the side yard where the neighbor killed the grass two seasons in a row with his vegetable garden on the other side of the fence. Now that is a 6 Mexican Petunia garden with red mulch and Holland red/gray brick pavers as edging. Next! I dug up my front side yard and put in a 2 unit design with 2 MPs each trimmed with Holland red/gray brick pavers and 12 inch square red brick stones. Red mulch throughout ... looks pretty good. Now! 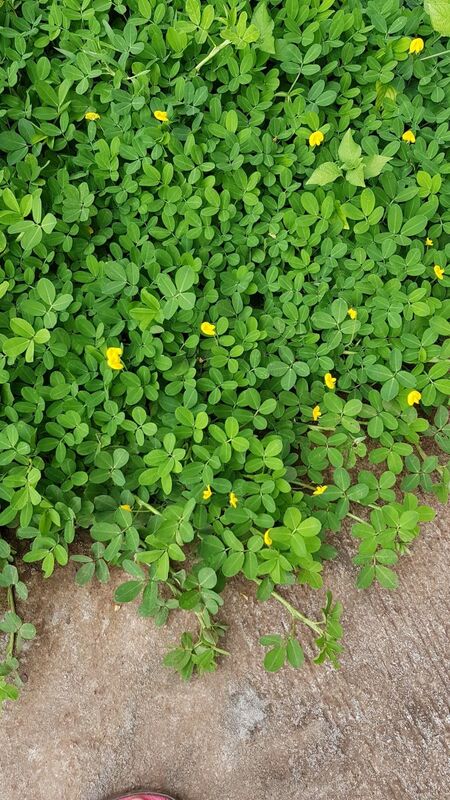 I have a larger backyard that is loaded with a particular rooty weed with little purple flowers. Got some Image weed killer. Yeah, I had a patchy lawn. Nice lens. I'm re-seeding a few patches now... fingers crossed for good results! I won't believe such a large collection of weed killers &amp; definitely use them for my lawn. My husband made the sad mistake of years ago bringing in some dirt from a field he was passing by. Turns out it was loaded with weed seed. What a fight now to maintain a great lawn organically. Yikes. I love how you have lawnmowers here...kind of an act of faith that those re-seeded lawns will grow! I have some patchy spots in my lawn and I will use your tips. Thanks!! Nice lens, thanks for the info. It is very hot in our community in the summer, and the past couple years we have been fighting ants, so our lawn has quite a few patches that need repair. Guess this is the year to get with it and fix up those patches. Rats! Returning with fresh angel dust to mix into your grass seed mix for a happy lawn, angel dust has a shelf life..just like grass seed! Oh wow, thanks for this lens. I was actually wondering about how to fill in grass patches for the first time this weekend when I went to visit a cousin who works at a hardware store. They had a big display of grass seeds lol Now I know! Nice lens. Very informative, and I liked the section on blade sharpening and replacement. Now I didn't know that grass seed has a shelf life, that is something good to learn and pass on. This is a bonus lens with your well detailed instruction for sharpening a lawn mower blade. Beautiful! Thanks for the tips. We have issues with crab grass and moles. I will definitely try your tips. Blessed!